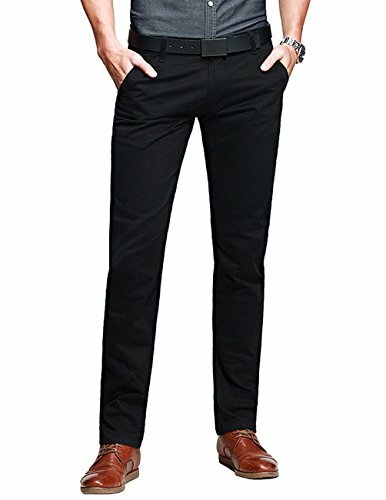 Match garments men's breathable chino pants is designed with straight leg cutting & dual stitch craft, which might be the most comfortable and durable pants you'll ever wear. Must-haves style for work&casual wear in spring and autumn time. Match cargo trousers_only time could wear it out. Welcome to discover the durability & versatility of our great quality cargos, to feel how our tousers fit you and improve your efficience. Must-have styles for both work and casual needs.